Is one safe lock more reliable than the other? Since the digital lock was introduced to the industry there has been a lot of chatter surrounding which locking mechanism is more reliable for a home safe, digital or mechanical. While in the end it is left up to personal preference, there are many positives and negatives associated with each mechanism. 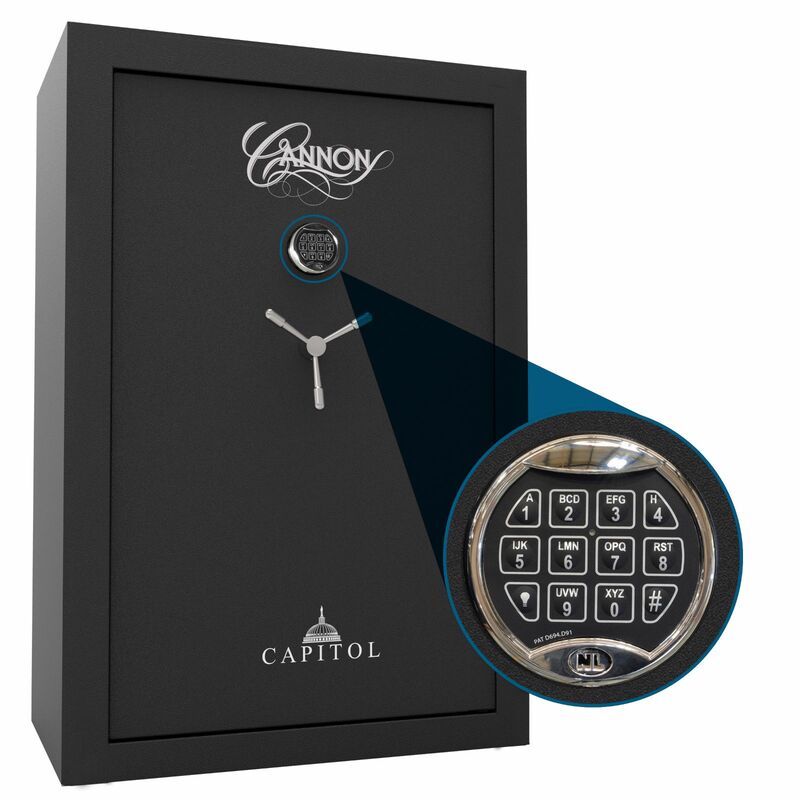 Cannon Safe wants to help eliminate any hesitance about the digital lock and educate future safe owners on the “why” behind having a digital lock. As seen above, both mechanical and digital locks have benefits and drawbacks, but overall both have proven to be secure and keep out unwanted intruders. So outside of personal preferences of a keypad or a dial, you may want to take into consideration the warranty that is offered with the purchase of your new safe. Cannon Safe offers a Lifetime Replacement Promise which means we will replace or repair your safe after an attempted or successful break-in, natural flood, or fire. Cannon also offers an Everyday Brand Promise which includes lifetime part replacement and one year labor for parts.